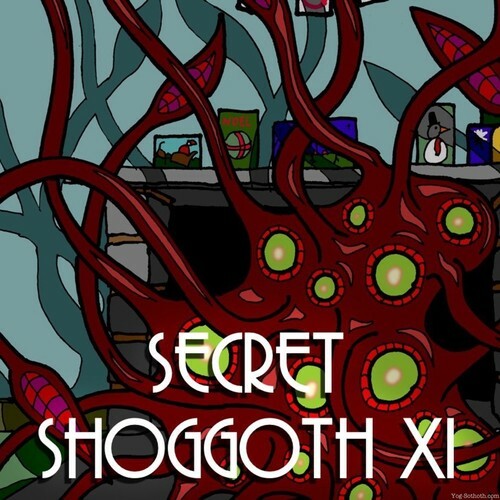 Audio promo for Secret Shoggoth (2016 edition), YSDC's annual festive mystery gift exchange. The first sonnet from H.P. Lovecraft's Fungi from Yuggoth poetry cycle. 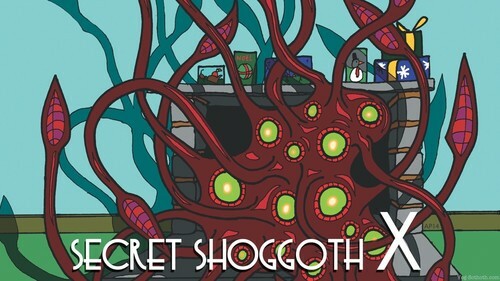 Trailer for QuizziQal the Fan Culture Game Show from Yog-Sothoth. Trailer for the Hallowe'en 2013 edition of The Silver Lodge. A remix of the classic Yog Radio intro music by composer, James Semple. 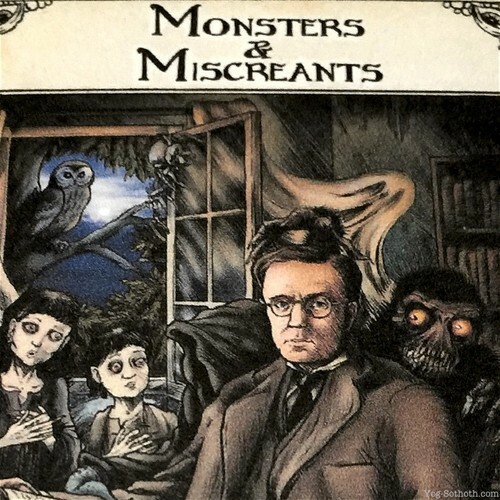 This can also be heard on the Lovecraftian Tales from the Table DVD. The third sonnet from H.P. 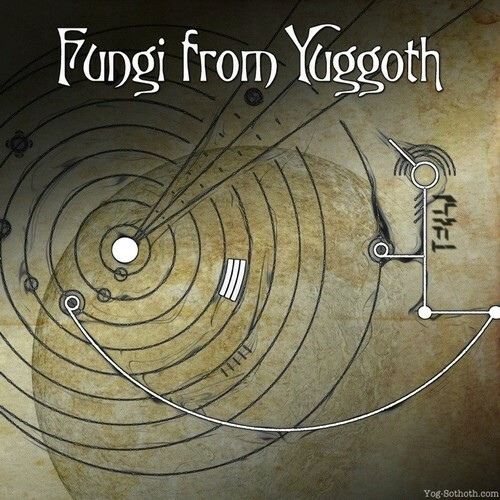 Lovecraft's Fungi from Yuggoth poetry cycle.